If you think people-carriers are for those people who’ve given up on life, then you’re dead wrong. Having lots of children doesn’t mean you have to settle for a car with no style or excitement, and these cars here are proof. 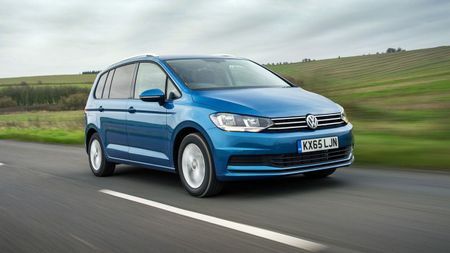 MPVs are versatile enough to make everyday life with your brood a piece of cake, and with the family in tow, that’s exactly what you want. This is our selection of the very best. 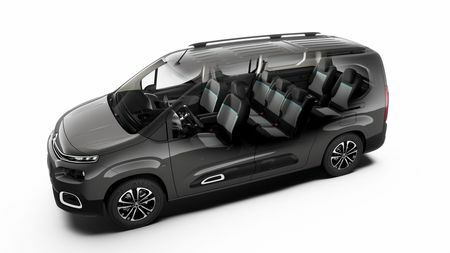 With seven individual chairs – the rearmost five of which fold flush into the floor and have all sorts of sliding and reclining options – the seating arrangement in the S-Max is as clever and versatile as it is in any rival. It’s also very competitive for space. 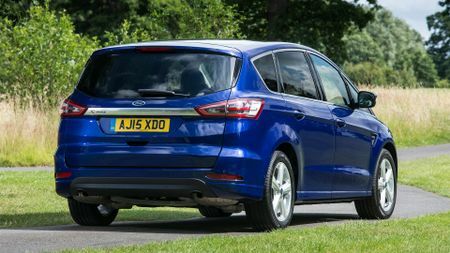 Where the big Ford stands out, is that it’s by far the most enjoyable car of its type to drive. It changes direction really keenly, with lots of grip and tight control over body movements, while the steering is responsive, accurate and nicely weighted. This agility doesn’t come at the expense of a comfortable ride, however, so your family will be as relaxed as you are excited. Clever seats? Check. Huge space? Check. Massive boot? Check. 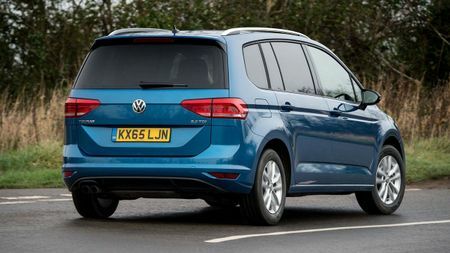 Yes, the Touran does all that MPV stuff we’ve been going on about as well as pretty much any other seven-seater rival, making it as versatile as any family could ever need it to be. But, it also has a few other aces up its sleeve on top. 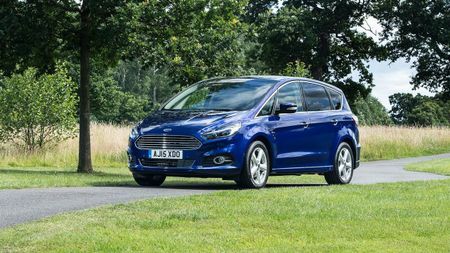 Unlike in many rivals, all five of the seats behind the driver come with an Isofix point, meaning lots of child seats can be tethered at once. The plush materials and solid assembly make it feel high in quality, and the driving experience is also really well-rounded, providing comfort, control and quietness in abundance. It’s more compact in size than many of the other cars on this list making it less daunting to drive and easier to manoeuvre, and with reasonable prices, solid resale values and efficient engines, it makes lots of financial sense, too. 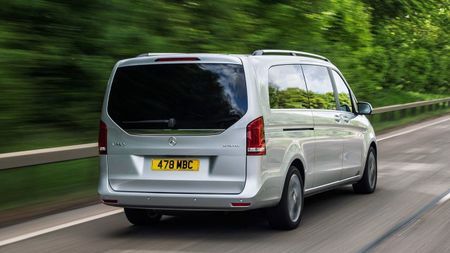 You might not think that a vehicle derived from a humble panel van be would the last word in luxury, but the V-Class is about as luxurious as MPVs get. The cabin plays a massive part in that, because the plush materials, glossy finishes and thick carpets give you a real sense of quality, while all sorts of creature comforts are on hand to keep life comfortable for all occupants. 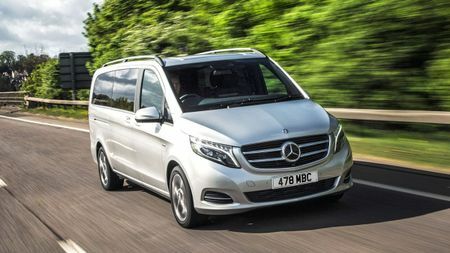 The V-Class is quiet and comfortable on the road, which is also essential to the upmarket feel, while the smart, angular styling and prestigious Mercedes badge indicate to the world that you have VIPs on board. Yes, it’s not cheap, but it does feel like a cut-above. Yes, we know, the Model S isn’t an MPV in the classical sense. However, we’ve granted it special exemption here, and for two reasons. 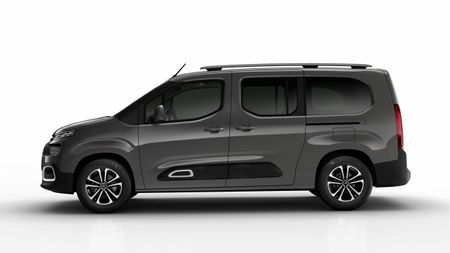 Firstly, it can be had with seven seats, and it also has a decent amount of space surrounding them. Secondly, and more crucially, it gives you the benefits of electric motoring, which very few other seven-seaters can do. 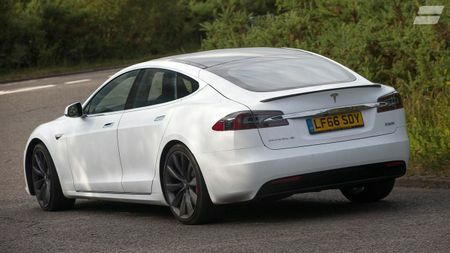 And if it’s electric motoring you’re after, this is the very pinnacle. It’s fabulous to drive, with a comfortable ride, brilliant handling, supercar performance and super-quiet cruising manners, and there’s more technology on board than you can shake a stick at. 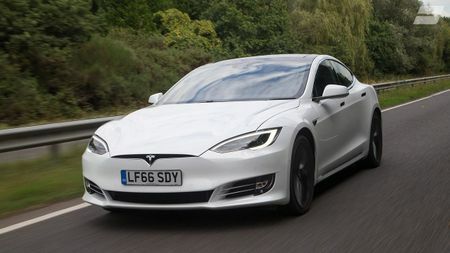 Importantly, the sophisticated battery gives the Tesla an enormous driving range compared with most other electric cars, and that makes it a viable proposition for more people. Expensive, but brilliant.